If you are a home beer brewer who is looking to become more social in the homebrewing community, I am starting up a new Facebook Homebrew group and we would love to hear from you there. 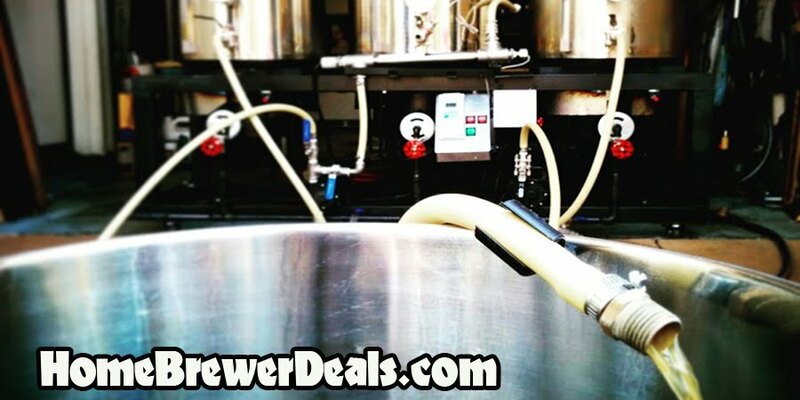 It is an east going community with just a few members at the moment but I am hoping to grow it into a great resource for sharing homebrewing knowledge and home beer brewing recipes. So if you would like to contribute, please send a join request and I will be sure to get you added to our homebrewing group.